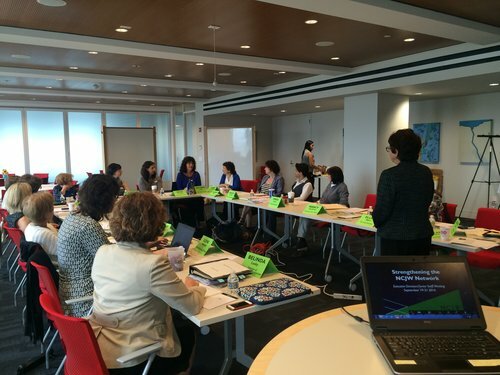 The NCJW section executive directors from across the U.S. gathered for a national meeting in New York headquarters to discuss the strategic planning implementation process lead by NCJW, Inc. and the future priorities in our work. 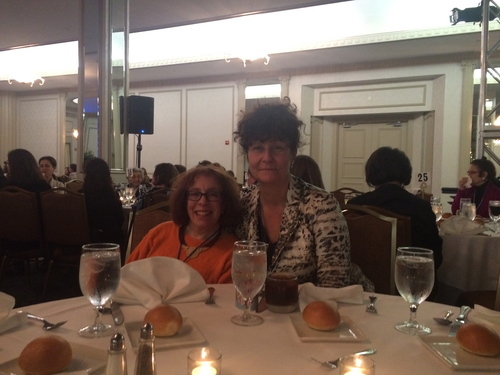 NCJW San Francisco Executive Director Antonia Lavine attended the gathering. Stay tuned for more information about the strategic implementation plan and action. 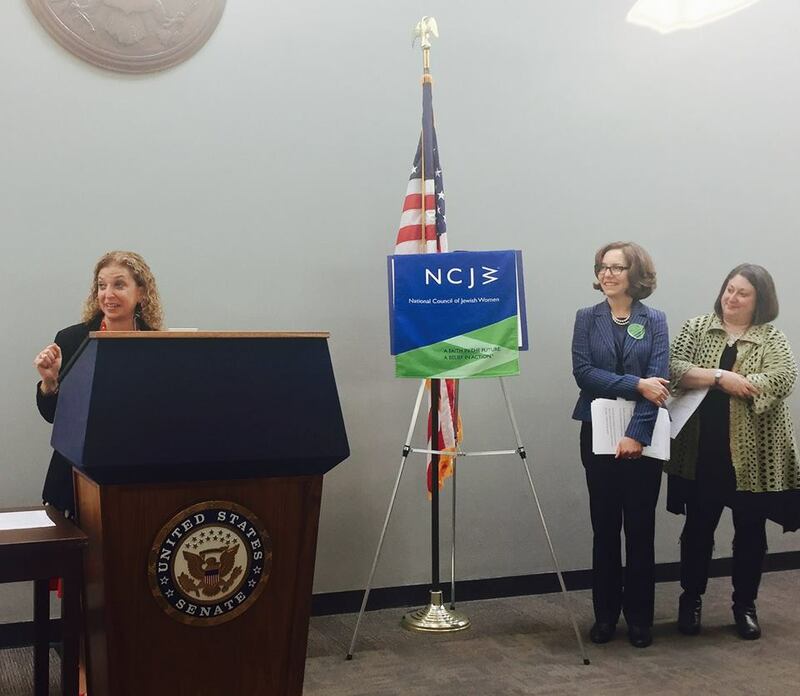 On March 12-16, 2016 NCJW San Francisco Board President, Dena Gardi, Executive Director, Antonia Lavine, Development Chair, Teddi Silverman, Next Generation Chair, Rachel Ungar and section members Stefana Morgan and Julie Matlof Kennedy attended 2016 NCJW Washington Institute and participated in the various workshops and sessions of this important gathering of NCJW activists from across the U.S. Marching with over 300 National Council of Jewish Women (NCJW) members and supporters, the NCJW San Francisco Delegation, participated in a silent procession from the US Supreme Court to the US Capitol. Participants delivered hundreds of pocket constitutions and signed notes to Senator Chuck Grassley, Chair of the Senate Judiciary, asking senators to #DoYourJob and move forward with the process of filling the US Supreme Court vacancy in a fair and timely manner. On March 15th, the NCJW San Francisco delegation lobbied at Capitol Hill together with all NCJW California delegations, asking representatives, Senator Barbara Boxer, Senator Dianne Feinstein and Congresswoman Nancy Pelosi to support legislation addressing reproductive and voting rights, homelessness and human trafficking. 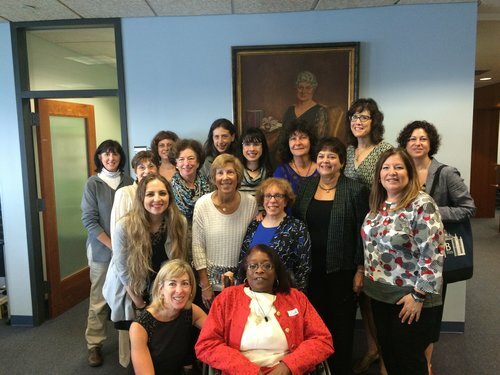 In addition to participating in the UN CSW59-NGO Forum, On March 9, 2015, Robin Brasso and Antonia Lavine visited NCJW’s Headquarters in New York to meet with our national CEO, Nancy Kaufman (in blue), and her dedicated team. 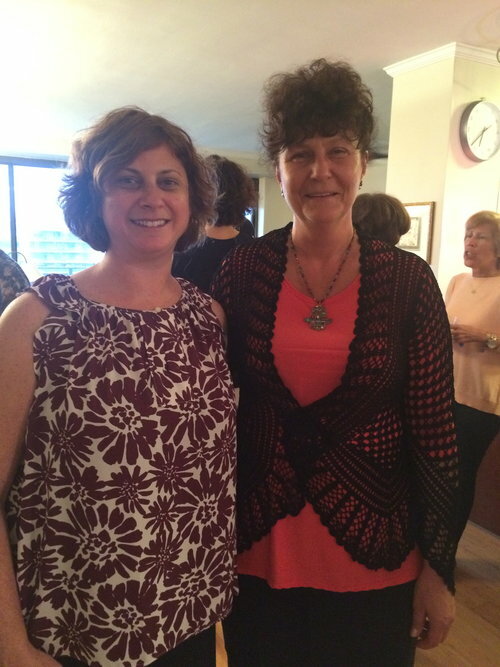 Antonia and Robin also met with representatives of the International Council of Jewish Women to discuss aspects of the Section’s anti-trafficking work. Stay tuned for further information on our representative’s visit to New York.